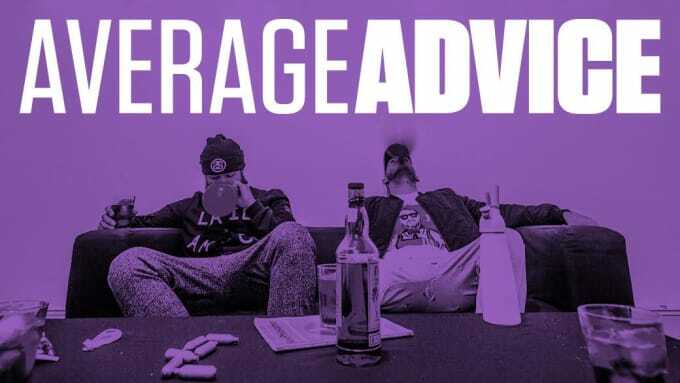 In their last instalment of Average Advice, Average Rap Band are once again putting you on the fast track to better living with their practical and politically correct advice. Want sports to be more entertaining? Permit all drugs. Want to talk about Brexit? They’ve got it broken down in a language you’ll understand. It’s all here. Don’t cry, dry your eye. ARB will be back soon enough. Can't get enough? Check the Average Advice archives, and connect with ARB via Facebook.